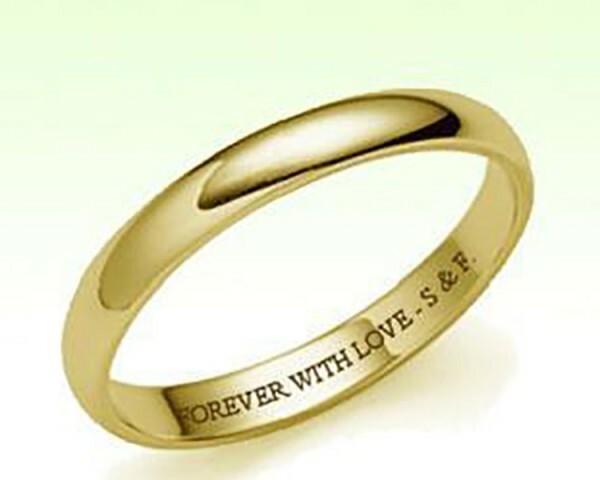 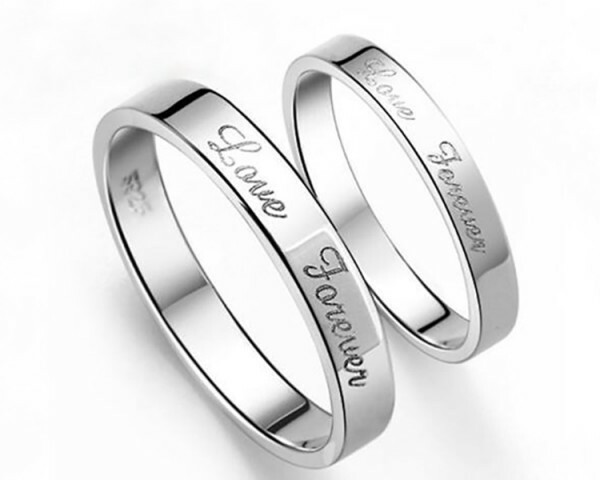 Laser Marking Engraving on Jewelry usually needs a rotary device attached to the fiber laser marking machine together. 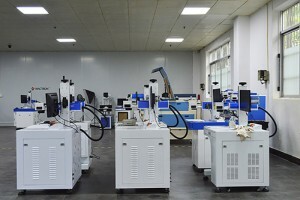 Or can choose to use a 3D fiber laser marking engraving machine, the 3D fiber laser marking engraving machine has the autofocusing function and this kind of machine cost much higher than standard laser marking machine. 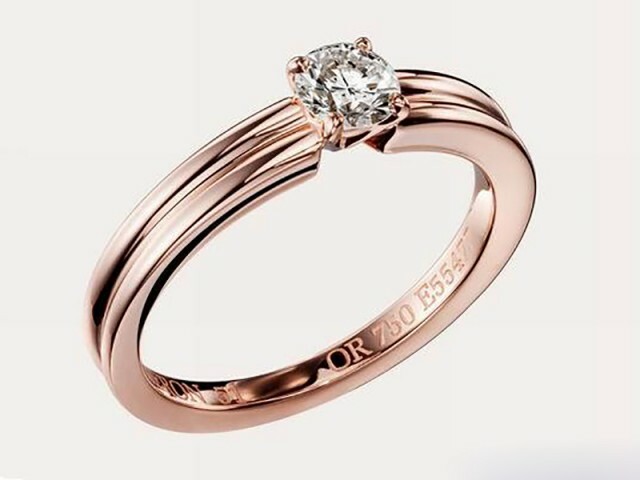 Back to jewelry marking engraving, to use laser marking engraving machine could highly precisely engrave the patterns or numbers needed onto the various kinds of jewelry like rings, necklaces, and even tiny earrings.